Delving into characters’ minds is not Dickens’s strong suit. On the contrary, Dickens’s figures are best known for their simplicity, being frequently characterized by a repeated use of either a striking phrase that dominates their speech (such as Mr. Snagsby’s favourite apology “not to put too fine a point upon it” in Bleak House, or descriptions of conspicuous body language that make the reader identify the character every time they appear (Rigaud’s moustache going up under his nose and his nose coming down over his moustache every time his malefic smile is described in Little Dorrit). Excessiveness of characterisation is probably the reason why traditional scholarship has not explored the way in which the Victorian novelist reports his characters’ thoughts, as the superficial level seems a much more fertile soil on which to carry out analyses of Dickens’s well-known techniques to depict his characters. 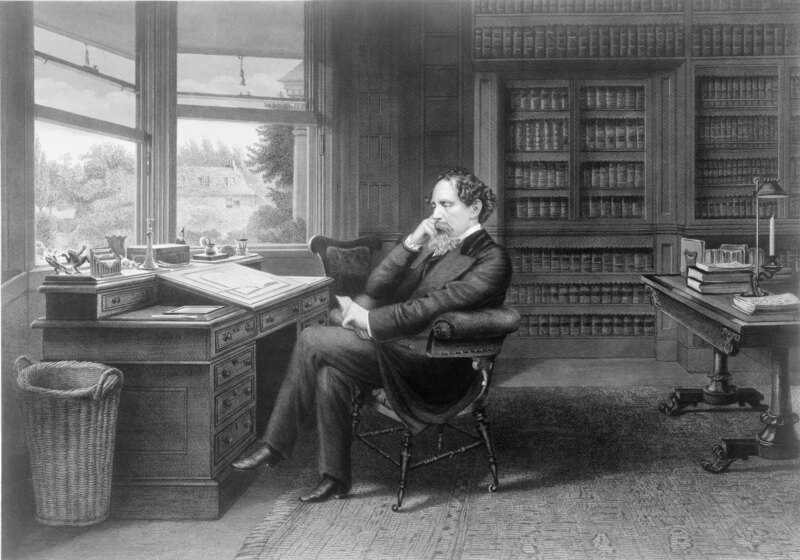 Charles Dickens (1812-1870) in his study at Gad’s Hill Place. However, and despite the common agreement on Dickens’s characters’ dearth of psychological inwardness, the truth is that the author reports his characters’ thoughts consistently throughout his fifteen novels. Therefore, an analysis of how he does will help shed light on an under-researched aspect of Dickens’s writing. This is the aim of my article. To do so, I used a corpus-based approach, systematically identifying instances of thought presentation and analysing them. Specifically, I focused on direct thought presentation. With the help of corpus tools such as WordSmith Tools 7 (Scott, 2016) and CLiC (Corpus Linguistics in Cheshire), I identified nearly 250 examples. The aim of my study is not so much to challenge the traditional view of Dickensian characters’ lack of psychological depth as to look into the functions that direct thought presentation fulfills in the Victorian author’s novels, insomuch as thought presentation remains an under-explored area of his style. In this regard, I found several aspects worthy of note. For example, that reporting characters’ thoughts is one means of portraying feelings that cannot be expressed in speech for reasons of social appropriateness. This seems to be the reason why characters whose thoughts are reported in Dickens’s novels are frequently the most deceitful figures. Specifically, the narrator often presents characters’ thoughts against the backdrop of dialogue in order to create a marked contrast between what the character says and what they really think, which underlines the character’s duplicity. This function related to social decorum is just the tip of the iceberg. 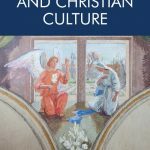 If you read the article, you will also find how thought presentation in Dickens’s novels is related to other aspects for which the author is well known, such as the dichotomous representation of male and female figures, characters’ body language or his celebrated techniques of characterisation. In this regard, this article will hopefully show that, even though we may well consider Dickens to not be a psychological author, there is good reason to look into how he deals with his characters’ thoughts, as their analysis affords us a better understanding of Dickens’s craftsmanship. Read Pablo Ruano’s article, ‘A corpus-based approach to Charles Dickens’s use of direct thought presentation’ for free. CLiC (Corpus Linguistics in Cheshire). Last accessed 20 October 2018 at: http://clic.bham.ac.uk/. Scott, M. 2016. WordSmith Tools. Version 7. Stroud: Lexical Analysis Software. 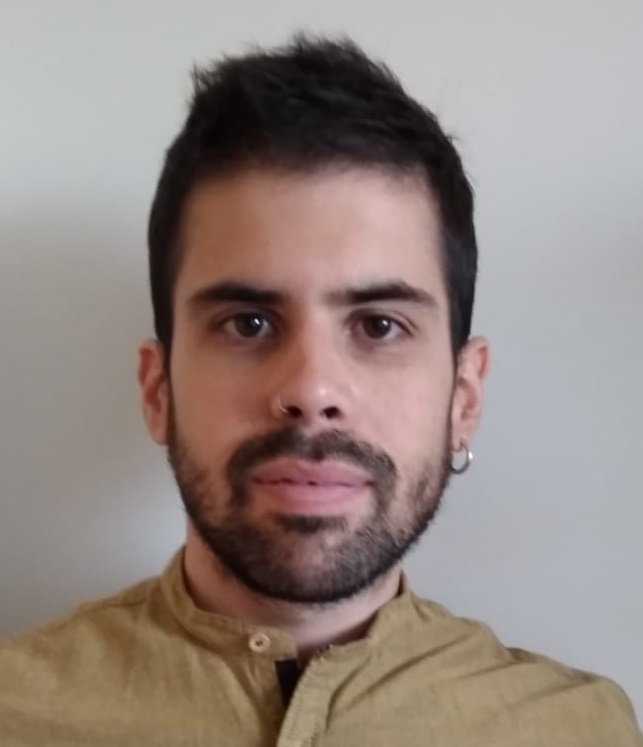 Pablo Ruano is a lecturer at the University of Extremadura, Spain. He holds a degree in English Studies, two Master’s degrees and a Ph.D. in corpus stylistics. 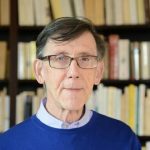 His research interests are in corpus linguistics, corpus stylistics and corpus translation studies.